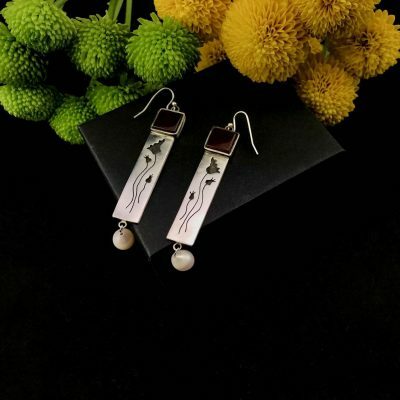 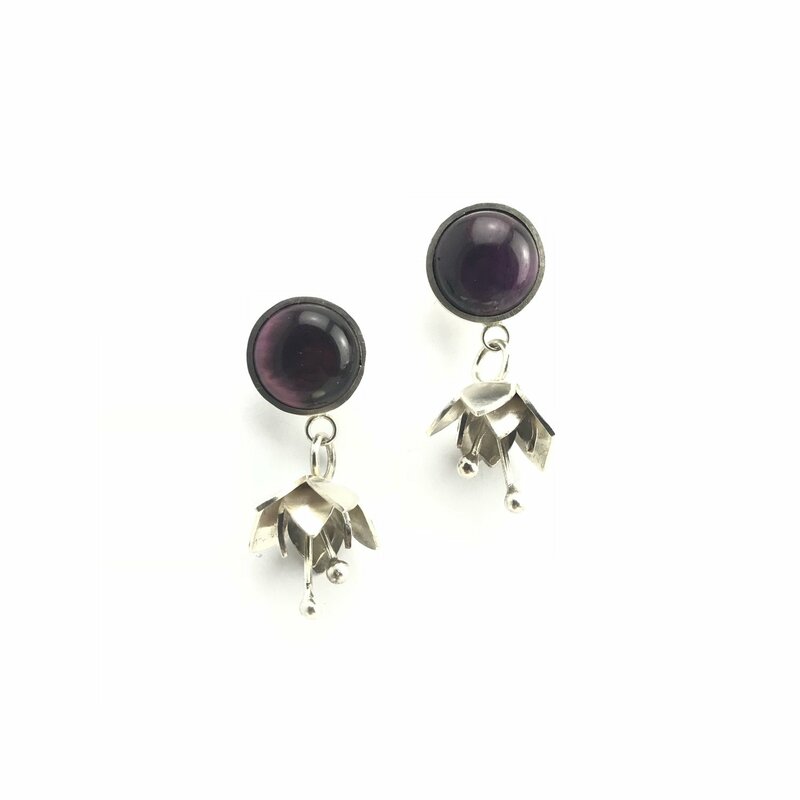 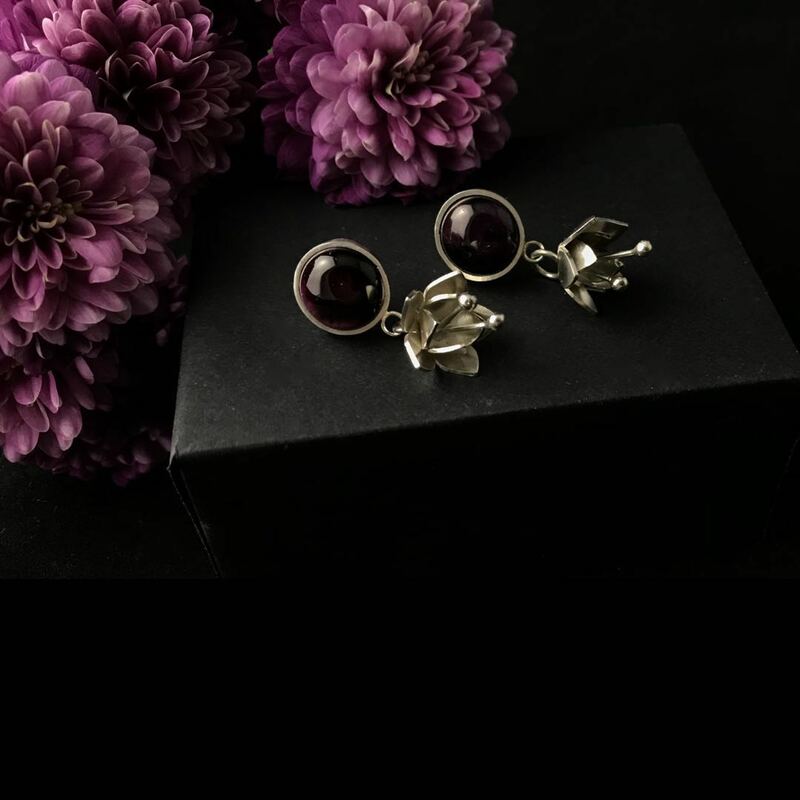 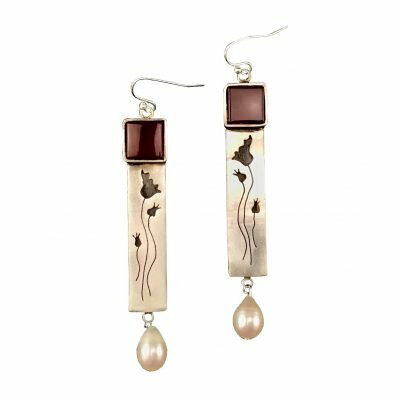 The wild sparkle of tiger’s eye stone and the beauty of silver bell flower has harmonically created this glamorous pair of earrings. 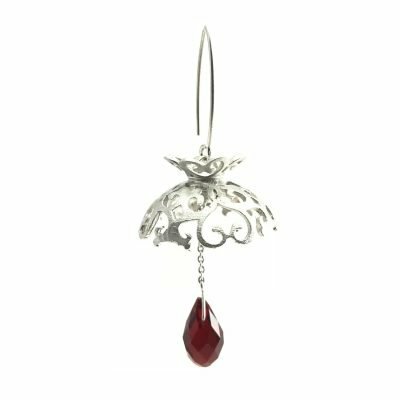 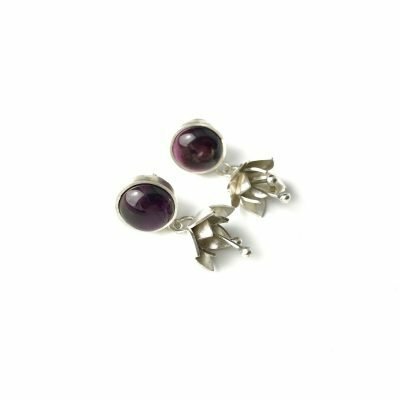 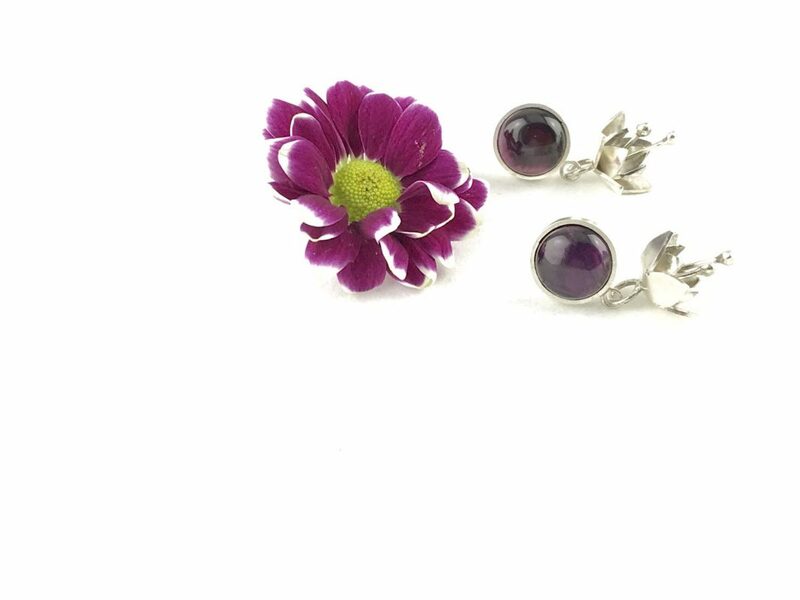 Hand-crafted using .925 sterling silver, these stunning earrings are part of our Silver Dream collection, inspired by dreams and fantasies of our artisan silversmiths. 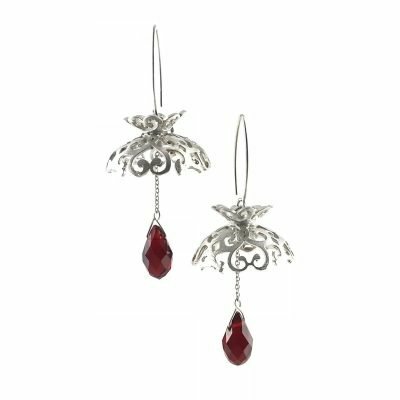 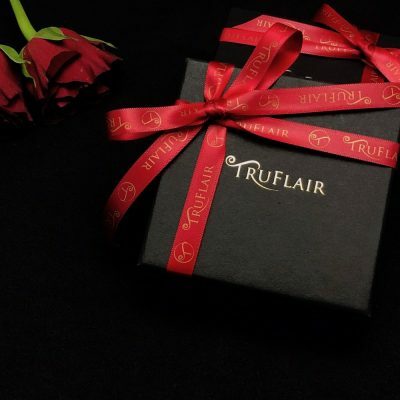 Be effortlessly stylish, day or night with these elegant drop earrings.